04 Nights / 05 Days. Old Delhi: Red Fort, Chandni Chaowk and Jama Masjid. New Delhi: India Gate, President House, Birla temple, Huyamus Tomb and Qutub Minar. Agra: Taj Mahal, Agra Fort and Fatehpur Sikri (On the way to Jaipur). Jaipur: Amber fort, City palace, Birla temple, Jantar Mantar, Hawa Mahal and Jal Mahal. 1. Rickshaw ride at Olde Delhi. 2. Sunset& Sunrise view of Taj Mahal. 3. Elephant ride at Amber fort. 4. Rajasthani Folk dance with dinner in Jaipur. Extra night on pro-rata basis in Delhi, Agra OR Jaipur. 2. Transfers: Airport / Hotel / Airport by air conditioned deluxe mini coach with English speaking driver. 3. 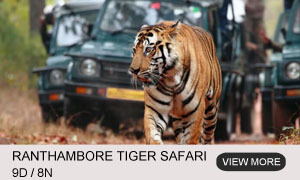 All sightseeing/ Excursions in Delhi, Agra and Jaipur. 4. Local English speaking guide during the sightseeing at all the destinations. 5. 01 Time Entrances fee of the monuments during the sightseeing. 6. Rickshaw ride at Old Delhi. 7. Elephant ride at Amber fort in Jaipur. 8. Drinking water bottle in Coach. 1. Lunch in Delhi, Agra and Jaipur. 2. Any domestic, international flights and Trains. 3. Any type of Tipping to driver, guide etc. 4. Any type of personal expanse during the tour. 5. Any points which are not included in inclusion part. If traveling more than two person, tour price will change accordingly. Arrive at Delhi international airport. Meet and greet by our company representative and transfer to Hotel. 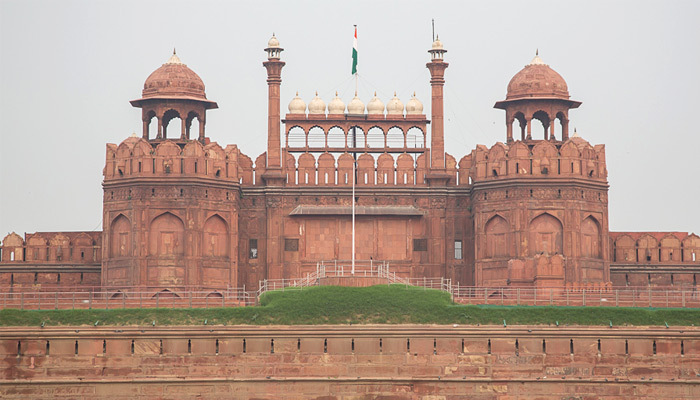 After take early breakfast, move to sightseeing of Delhi – By rickshaw ride visit red Fort and Jama Masjid from outside. 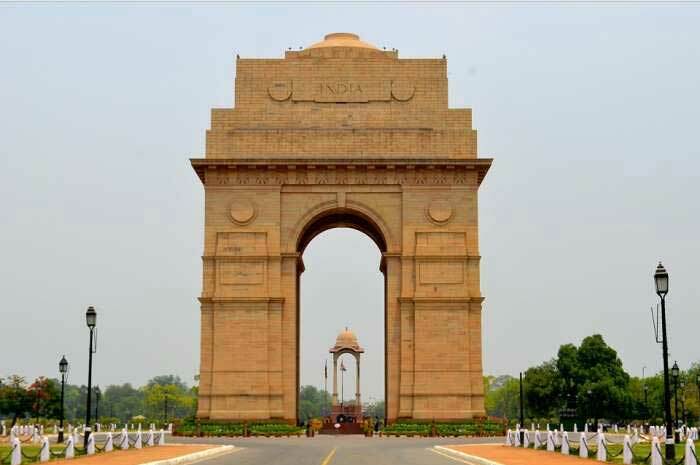 Then move to visit – India Gate President House, Parliament house Huyamus tomb and Qutub Minar. After lunch at restaurant (on direct payment basis), move to Agra and visit Sunset view of Taj Mahal (Taj Mahal is closed on Friday). Check in the hotel and Night stay in Agra. Early morning start to visit Sun rise view of Taj Mahal (If Not visited on yesterday). 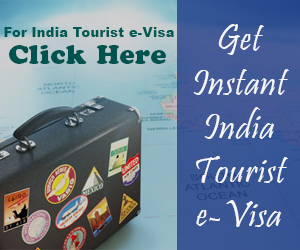 Breakfast at the hotel and check out, visit – Agra fort and move to Pink city Jaipur. On the way visit Fatehpur Sikri (The Ghost City), later move to Jaipur, on arrival check in the hotel and take rest. Night stay in Jaipur. After breakfast start with Amber fort and enjoy elephant ride also. 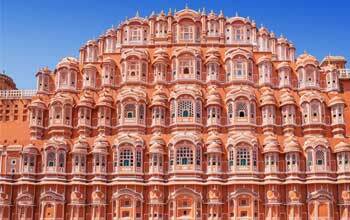 Later move to sightseeing of Jaipur city – City palace, Jantar Mantar, Birla temple, Hawa Mahal and Jal Mahal. In the evening you can explore colorful market of Jaipur. Dinner with traditional dance in Jaipur hotel, Night stay in Jaipur. After breakfast, drive to Indira Gandhi International airport, Delhi. Transport will drop you and go back. This is the last point with us. Hope you have incredible pictures of this tour….!! Morning drive Jaipur / Agra with an English speaking driver. En-route visit Fatehpur Sikri – known as Ghost City. 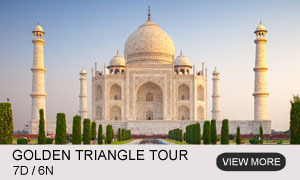 Continue drive to Agra and visit: Agra Fort and Taj Mahal. 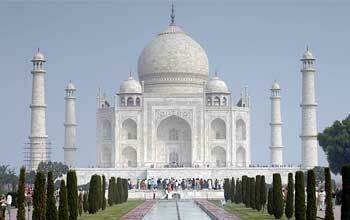 Free time for shopping and night stay in Agra. In addition to above or similar hotels, we have an option to stay in few of the top super luxury heritage Hotels, Retreats , Lodges, Home stays, etc, etc……. If you wish to do so, do share your thoughts with us.